We went through all 79 episodes of this iconic show (the original, of course) and ranked the best 30. 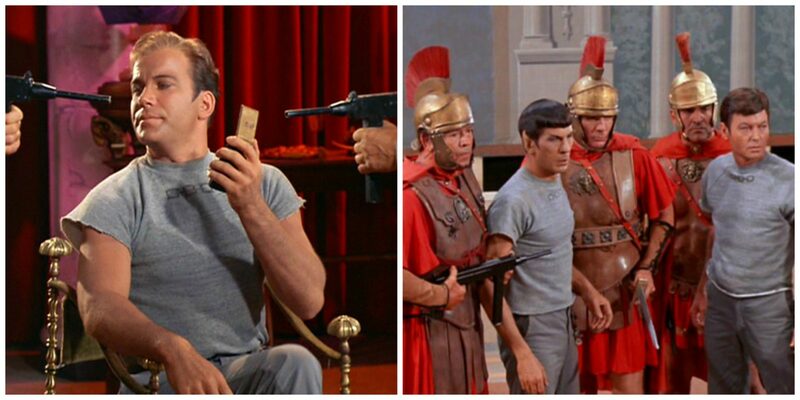 From worst to best, here’s the Star Trek episodes from the original series that made our cut! 30. “Bread and Circuses” — The USS Enterprise encounters wreckage of the SS Beagle, a merchant ship missing for six years. The crew get captured on the planet, which resembles ancient Roman times with 20th century technology. This isn’t the first time they’d be forced to fight in gladiatorial games. We rank this last because it reminds us of how frequently the creators of The Original Series tend to repeat themselves. Find out what our next pick was!